While our plane waited on the runway in Las Vegas, for a takeoff slot, I accepted an open invitation to visit the pilots in the cockpit. After 9/11 I never though I would be in a working cockpit again! 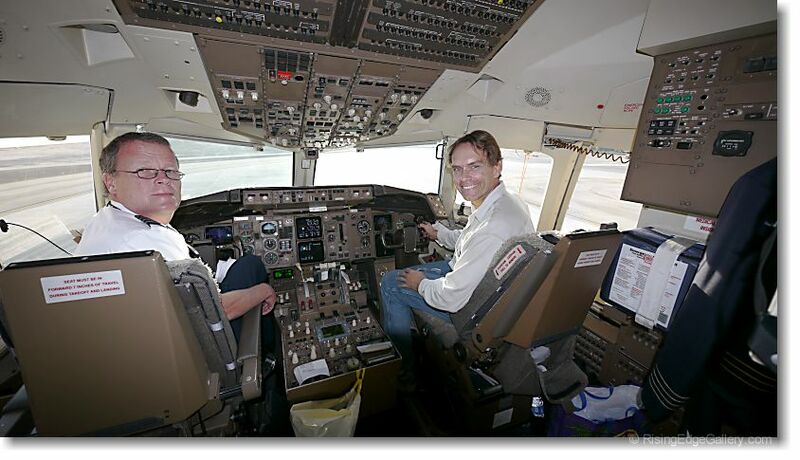 Before 9/11 I was in 2 cockpits while in flight.